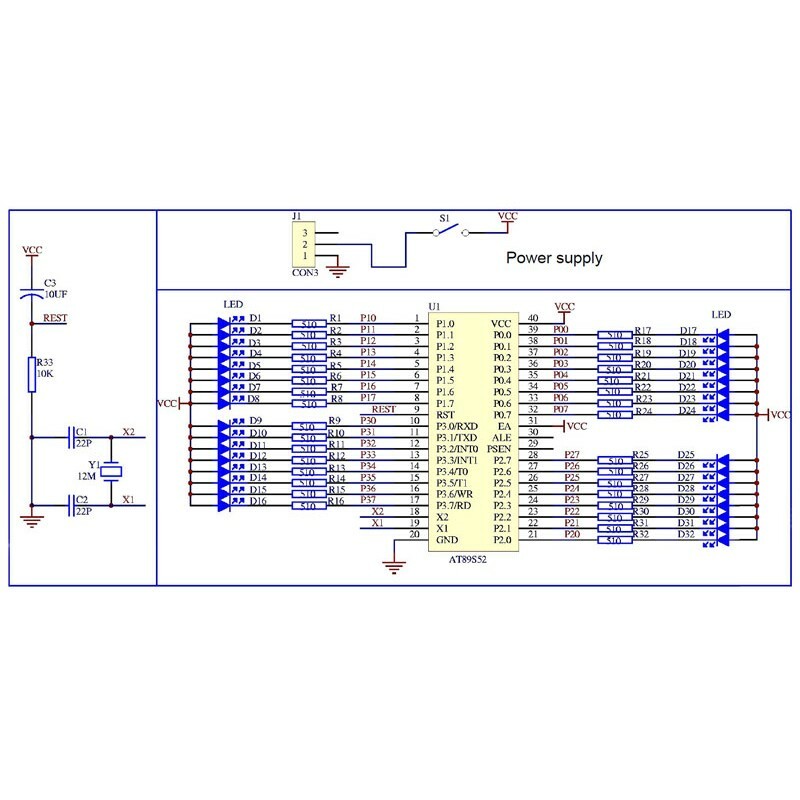 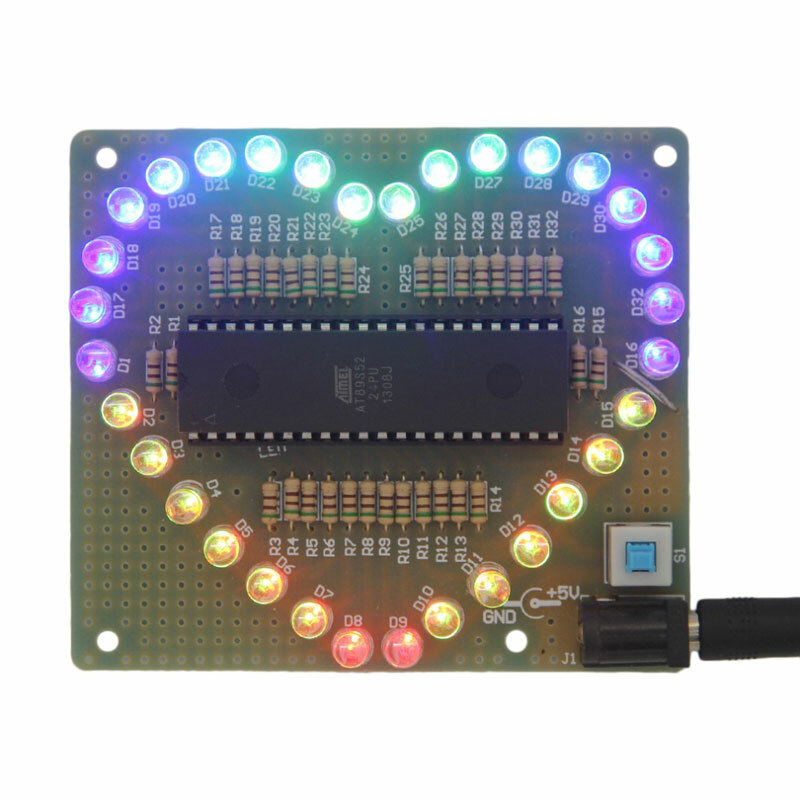 The LED Heart kit is a very complex, yet simple design which drive 32 high-intensity multi-color LEDs in the shape of a heart, displaying various elegant and hypnotizing lighting sequences driven by an advanced microcontroller. 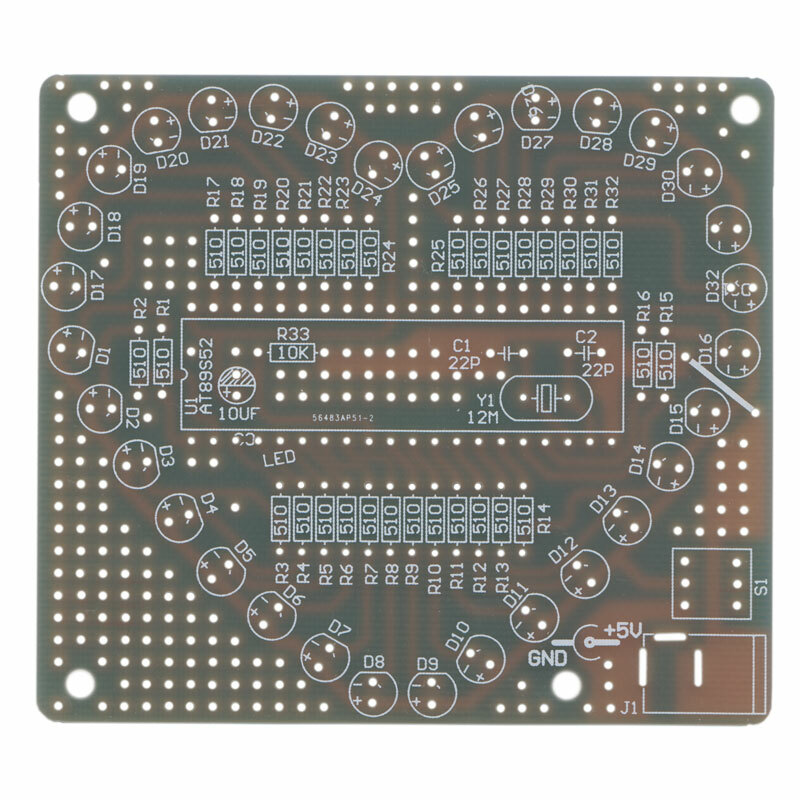 Overall board size measures 3.4” x 3” (85mm x 75mm) with traces on one side only and a high-contract while silk-screen displaying component placement. 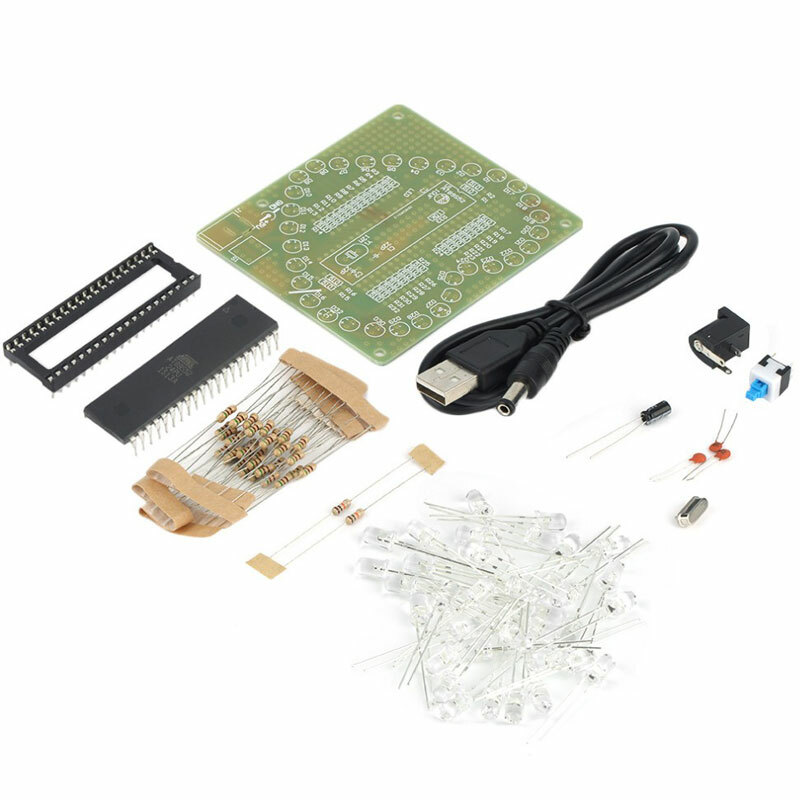 Available only as a kit, this design can be easily built in one evening. 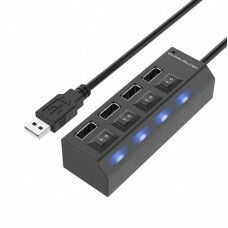 Powering the display is accomplished with the included USB cable which can be connected to an available USB port on a desktop or notebook or alternately powered by a USB charging power supply. 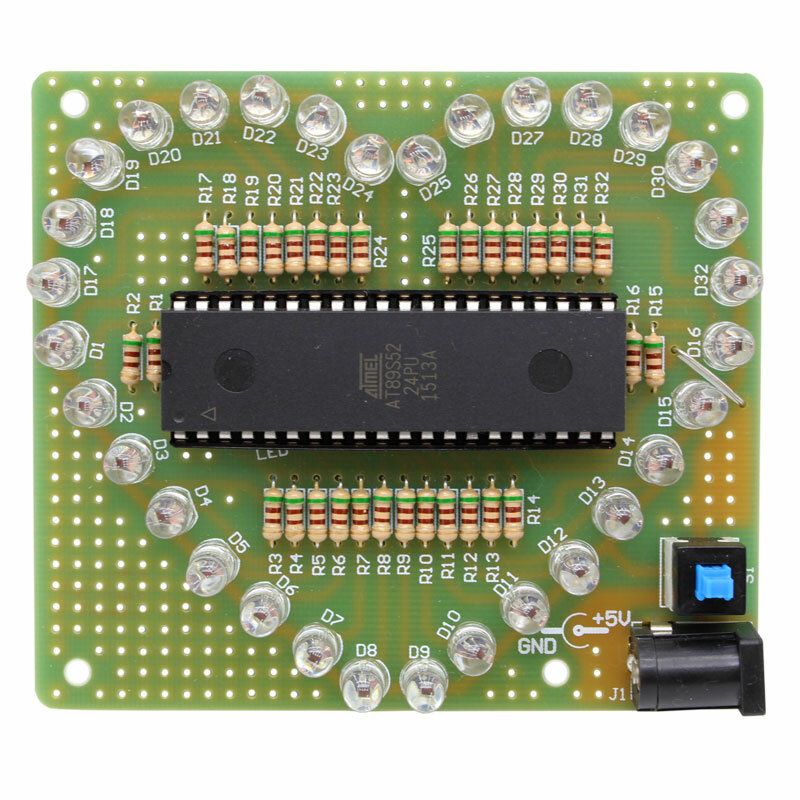 The full Users Guide for the LED Heart is available for reference and aid in building your kit.